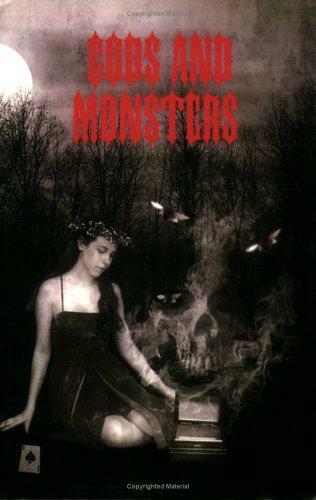 1 edition of Gods and Monsters found in the catalog. Are you sure you want to remove Gods and Monsters from your list? Published March 28, 2006 by Lulu.com . I knew it was that time of the month.